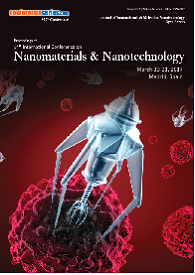 The main current applications of Nanotechnology for surgeons are in the areas of development of surgical implants using Nanomaterials, Imaging, Drug Delivery and development of Tissue Engineering products, such as scaffolds with enhanced material–cell interaction. An example of this is the development of a scaffold for delivery of stem cells to replace defective retinal pigmented epithelial cells in age-related Macular Degeneration. In Dentistry research has been done, liposomal Nanoparticles that contained collagenase and performed tests with them in rats, and found compared to conventional surgery, collagenase weakened the collagen fibers, making it easier to shift the teeth afterward with braces. Advances in technology have increased our ability to manipulate the world around us . 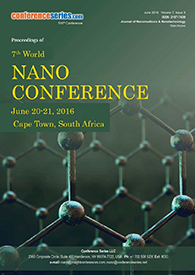 Nanotechnology is rapidly emerging within the realm of medicine. Nanomedicine is the process of diagnosing, treating, and preventing disease and traumatic injury, of relieving pain, and of preserving and improving human health, using molecular tools and molecular knowledge of the human body. 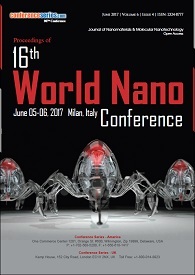 An exciting and promising area of Nano technological development is the building of Nanorobots. Highly precise positioning techniques are required in Miniaturing in chip technology, optics , micro mechanic, medicine , gene and biotechnology. The new manipulation technology is the desire to enter the micro and Nano world not only by viewing but also acting, altering micro and Nanosized objects . 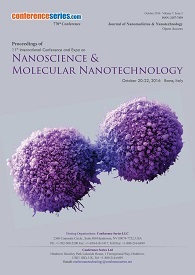 Nanorobots plays a critical roles for many applications in the human body, such as targeting tumoral lesions for therapeutic purposes, miniaturization of the power source with an effective on board controllable propulsion and steering system have prevented the implementation of such mobile robots. 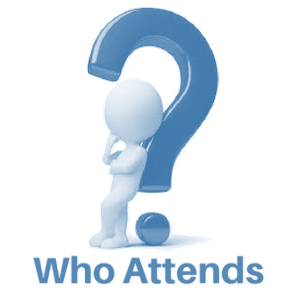 The therapeutic properties of light have been known for thousands of years, but it was only in the last century that Photodynamic Therapy (PDT) was developed. Photodynamic therapy (PDT) uses the combination of dyes with visible light to produce reactive oxygen species and kill bacteria and destroy unwanted tissue. Nanotechnology plays a great role in solubilizing the photosensitizers, metal Nanoparticles can carry out Plasmon resonance enhancement, and fullerenes can act as photosensitizers, themselves. Track 17-4Brine shrimp artemia "toxicity effect"